Sara is ready to answer your questions during our office hours Monday-Friday, 9am-5pm.  You can contact us by calling or texting (704) 960-4129, emailing service@well-lovedpiano.com, or asking a question here and we'll be in touch! Thank you! We have sent this request to our office. We normally respond same day, or within 24 hours. If you don’t hear a response, reach out to our office!